You'll love the clean lines and functionality of this Santa Clara beach community home. With 2 bedrooms plus a casita, there is plently of room for everyone, and as if 310 meters of living space weren't enough, there is plenty of outdoor terraces, a pool, and 2500 meters of land to add to your daily experience of living in the tropics. Schedule a viewing today. It's easy to show! Earthquake standard construction. 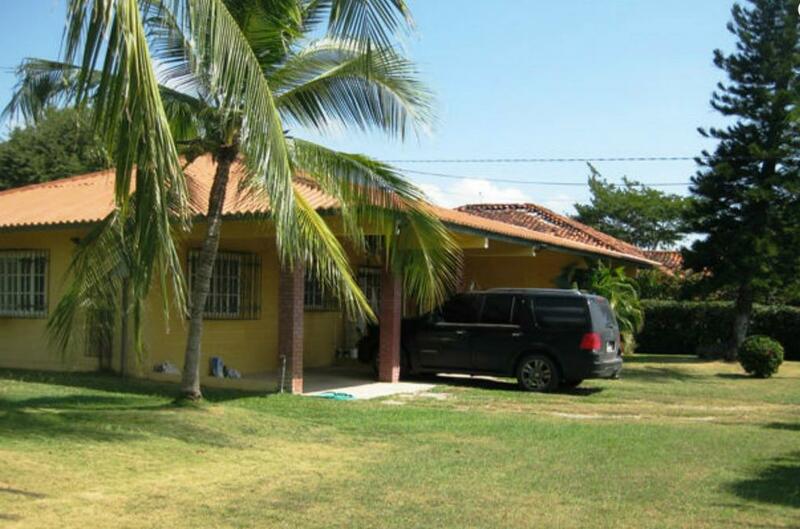 Beautiful home in San Jose just 2 minutes from Coronado and the beautiful beaches of Panama's Gold Coast. Freshly built by the best home builder in the area, ready for your personal touches. A few great features include the fence, closed in garage, and large yard perfect for a pool, social area and large guest home(s). 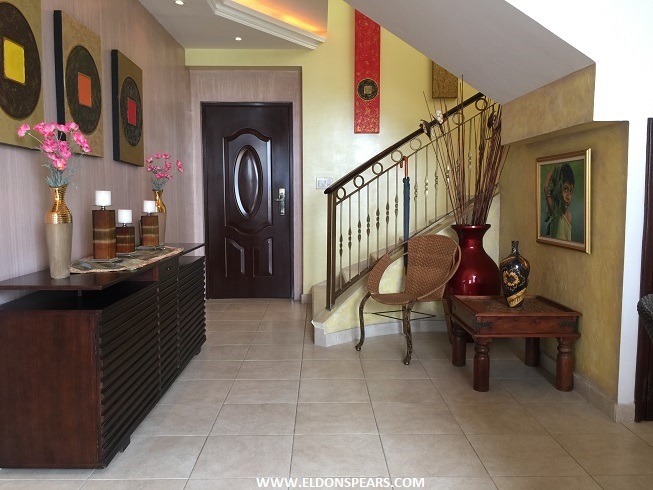 ALTOS DEL CERRO AZUL, Panama - 3 Houses & 2 Lots for Sale! 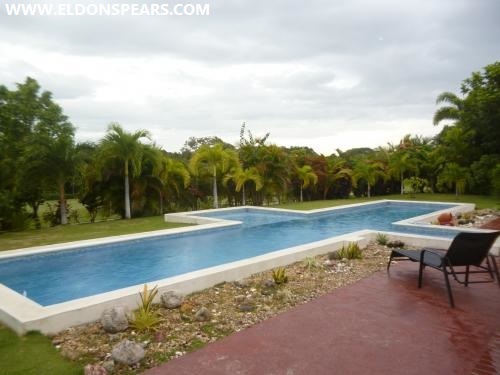 THREE HOUSES AND 2 JOINING LOTS FOR SALE IN POPULAR ALTOS DEL CERRO AZUL This exceptional and idyllic property is actually 2 big corner lots united into 1 of approximately 5000 m2 surrounded by a river with direct private access for about 250m, it has a waterfall and a natural pool large enough to swim in. 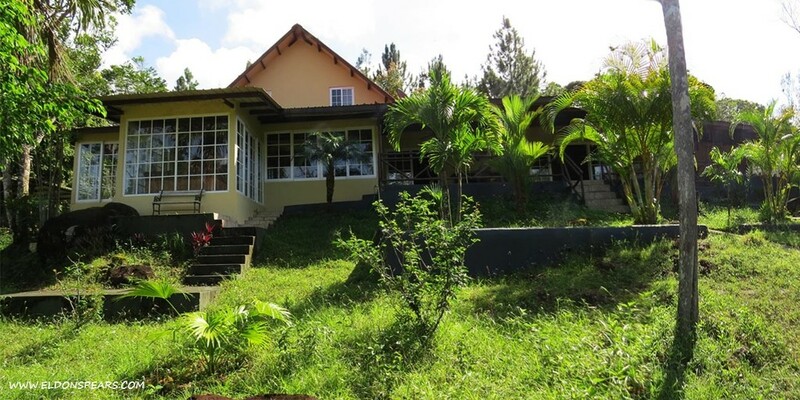 It is adjacent to the Chagres National Park and the whole premises full of Palm trees are laid out as a Natural Park. Because of its location you have all the amenities of a modern city and in ½ an hour you can enjoy the cooler mountain climate of this unique and beautiful country side.